Parade kicks off Friday at 2pm. 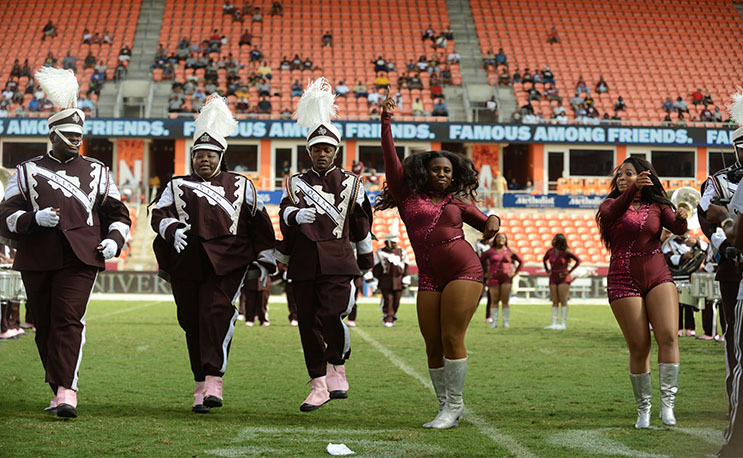 The Ocean of Soul Marching Band from Texas Southern University has been selected to lead off the Houston Astros Celebration Parade on Friday in Houston. The Astros 4-3 World Series victory over the Los Angeles Dodgers marks the first time the city of Houston has ever won a World Series. This is the second year in a row that the Ocean of Soul has been chosen to perform for a national sports league. In September of 2016, the band performed as a part of the Fox on NFL pregame show to kick off the season in Houston. The band also performed at Michael Strahan’s Hall of Fame induction in 2014, Strahan is a graduate of Texas Southern. The parade kicks off on Friday at 2 pm, and Houston Mayor Sylvester Turner has proclaimed November 3rd, as Houston Astros day in the city. Here’s a look at the Ocean of Soul in action from 2016.